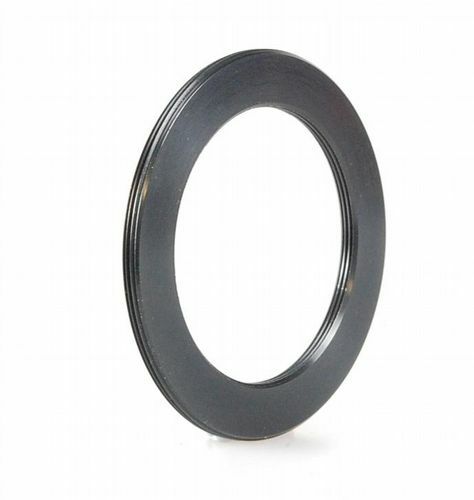 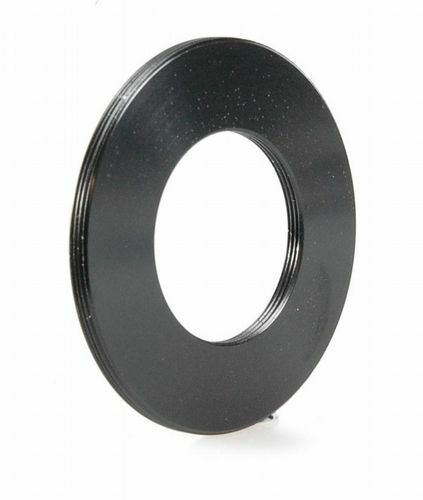 The 58mm to 28mm Flat Step Ring is a washer style step ring that converts one thread size into another. 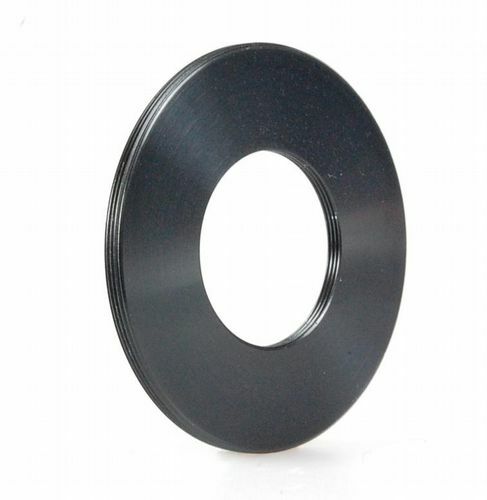 The 58mm to 28mm Flat Step Ring is a flat style washer that has a thread on the inside and the outside converting one thread size into another without giving any extension, like a step ring would. 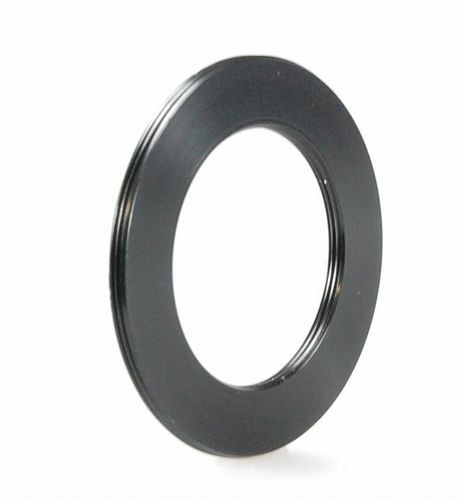 This flat step ring consists of a 58mm male thread and a 28mm female thread with the washer’s being around 3mm.